Black fungus is also sometimes called wood ear or cloud ear. 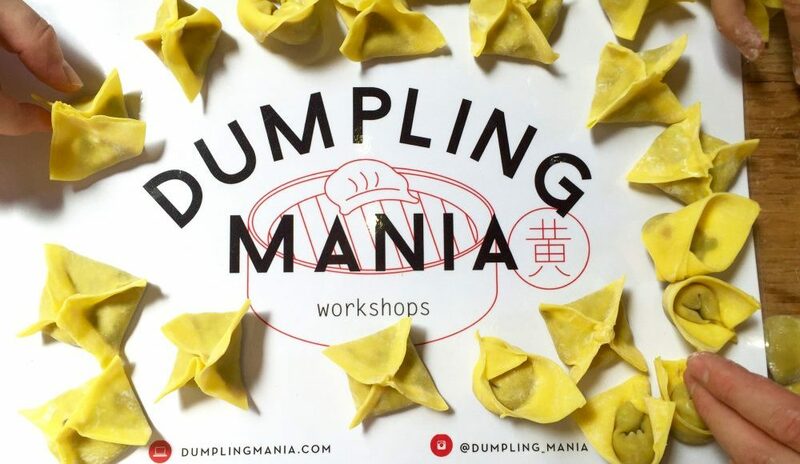 DISCLAIMER RE FOOD ALLERGIES OR INTOLERANCES: Dumpling Mania / Lou Wong / dumplingmania is unable to cater for any food allergies and intolerances. I am unable to guarantee any products used in my recipes are free of nuts. Some products may contain traces of nuts or msg. CARWARI Toasted sesame oil has on the label: May contain traces of tree nuts. It’s cold-pressed from Central American Sesame and is a product of Mexico (but is a Japanese brand Carwari);Yeo’s sesame oil has no mention of ‘tree nuts’. (product of Singapore) Other sauces or products used in which there is no mention of nuts on the label: Lee Kum Kee or Megachef Oyster sauce; Kikkoman or Pearl River Soy Sauce: La Pedriza Grapeseed oil, Al Arz Tahini/Sesame paste; Chinkiang Black vinegar (glutinous rice, wheat bran, salt, sugar).